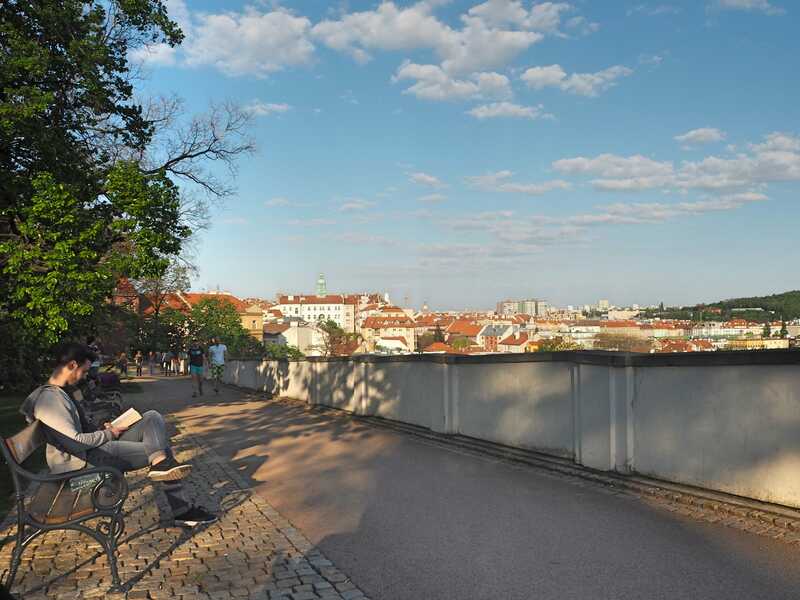 Wondering where to have a quiet time in Prague or possibly where to even make a nice picnic? 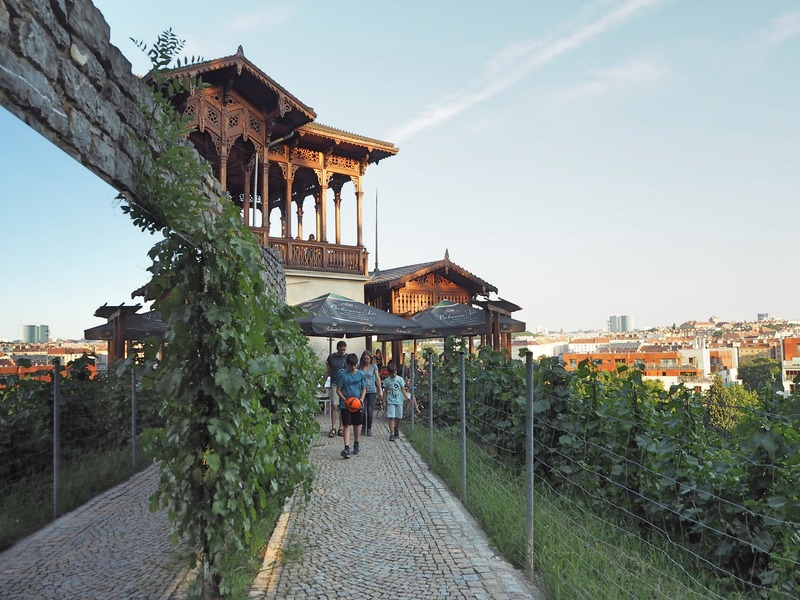 Are you appreciating nature in the middle of the city? 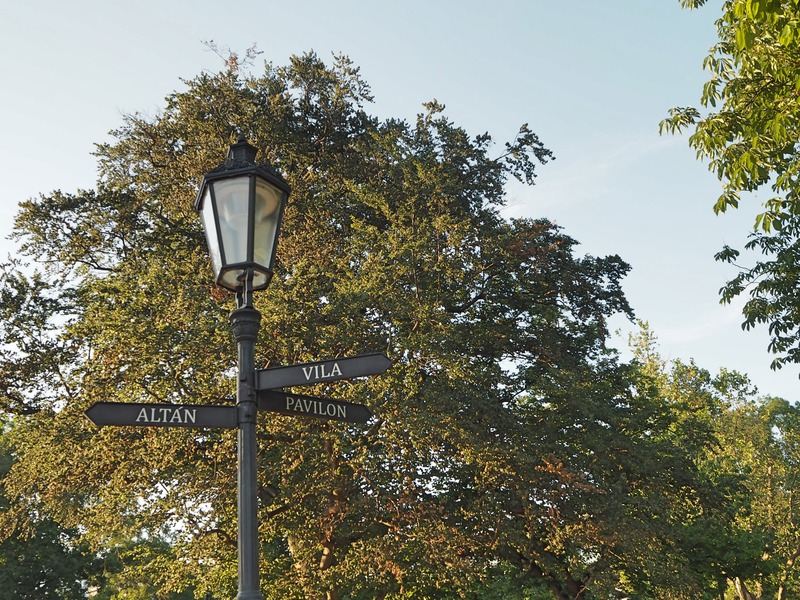 Then you should not miss visiting amazing park called Grébovka or Havlíčkovy sady when visiting Prague! Přemýšlíte, kde najít v Praze klidné místo nebo kde si udělat příjemný piknik? Oceníte přírodu uprostřed města? V tomto případě byste při Vaší další návštěvě Prahy něměli vynechat krásný park Grébovka (Havlíčkovy sady). 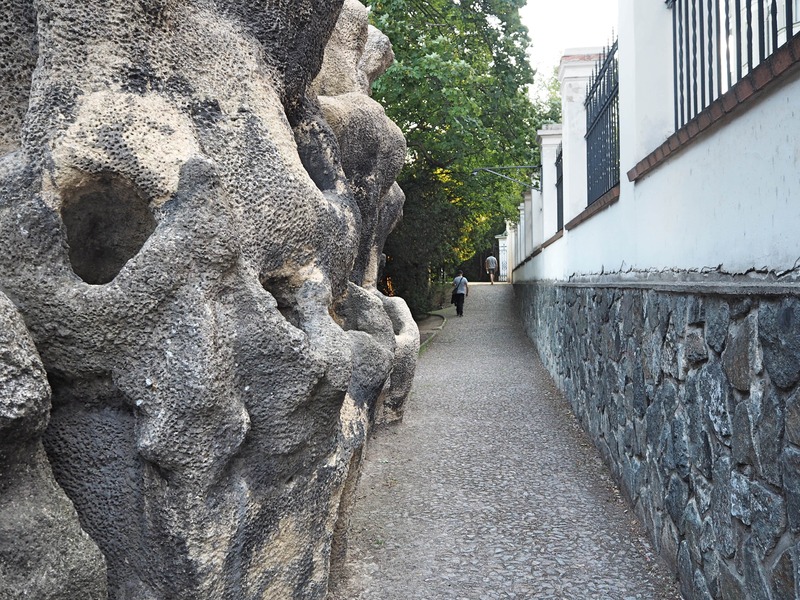 The easiest way is to take tram or bus to the station Jana Masaryka, from this stop is the park just 5 minutes by walk. 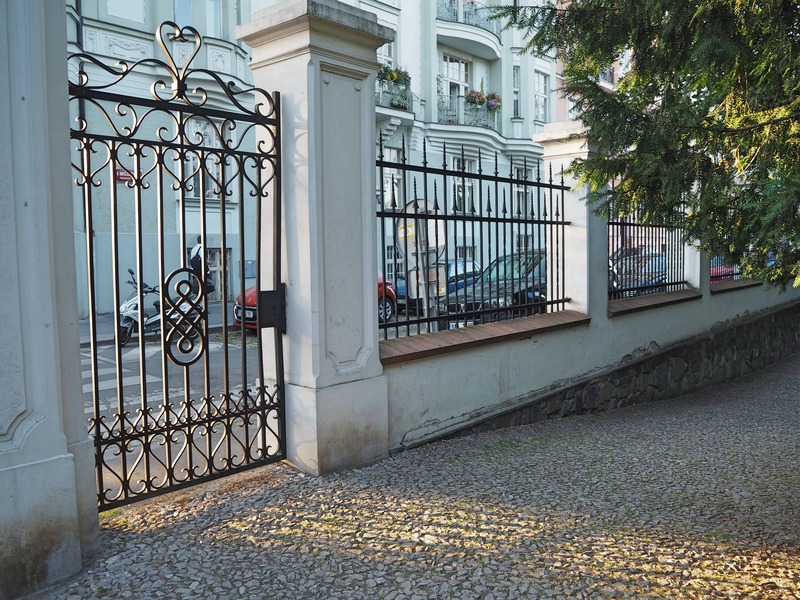 From the tram stop walk down the hill, turn to the first street on the right (Máchova) and then the first street on the left (Rybalkova), walk down straight ahead and soon you should approach the gate of the park Grébovka. Nejjednodušeji se do parku dostanete tramvají nebo autobusem do stanice Jana Masaryka, odtud je to do parku pouze 5 minut pěšky. Ze stanice se vydejte směrem z kopce dolů, zahněte do první ulice napravo (ulice Máchova) a potom hned to první ulice nalevo (ulice Rybalkova), poté pokračujte rovně směrem dolů, brzy byste měli narazit na bránu parku. 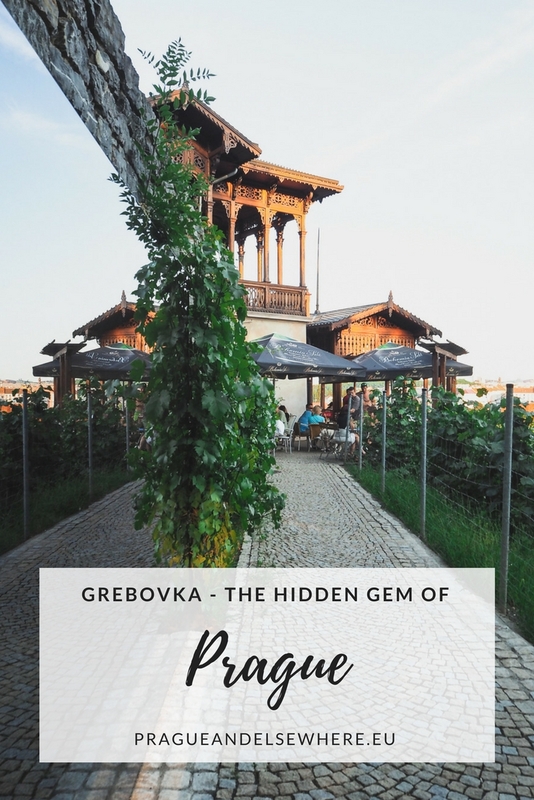 What to do in Grebovka? 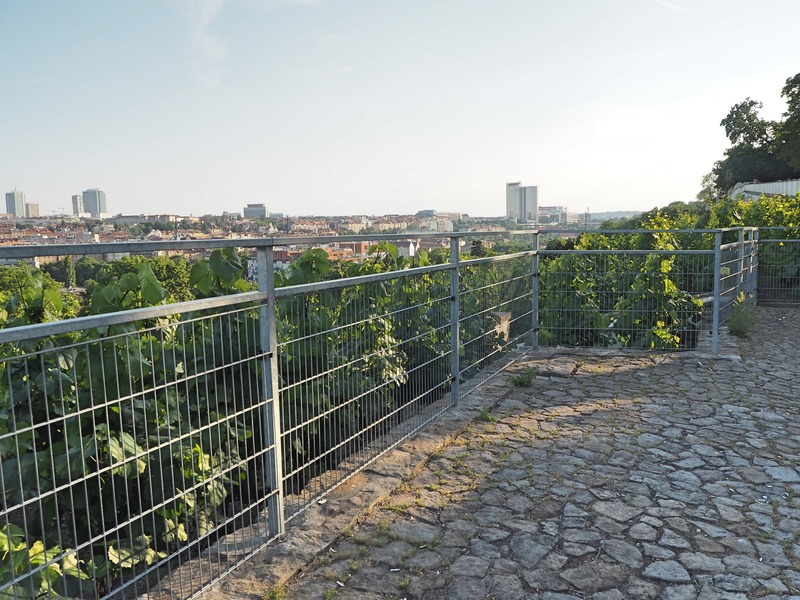 You can take a nice walk along the vineyards overlooking less known parts of Prague. 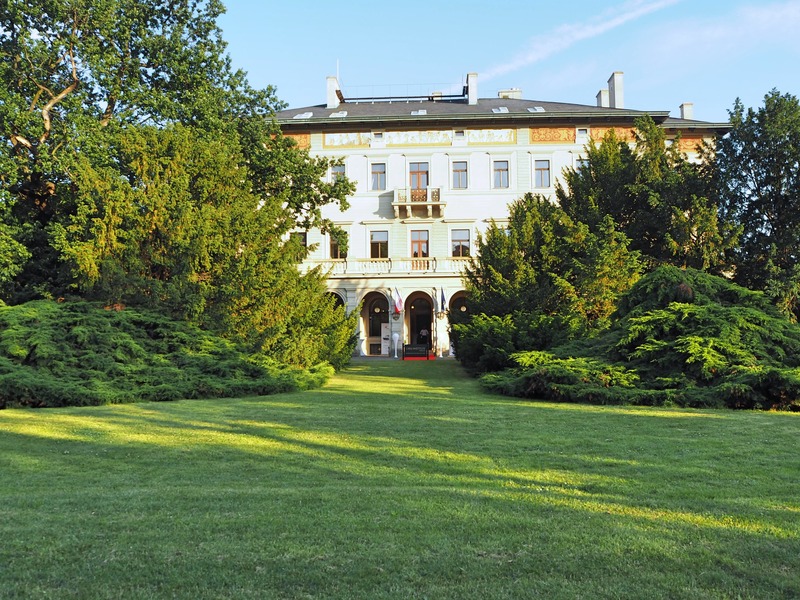 The most famous building is for sure Villa Gröbe which is built in Neo-Renaissance style. Villa is unfortunately not open to the public, yet is worth to see it at least from outside. 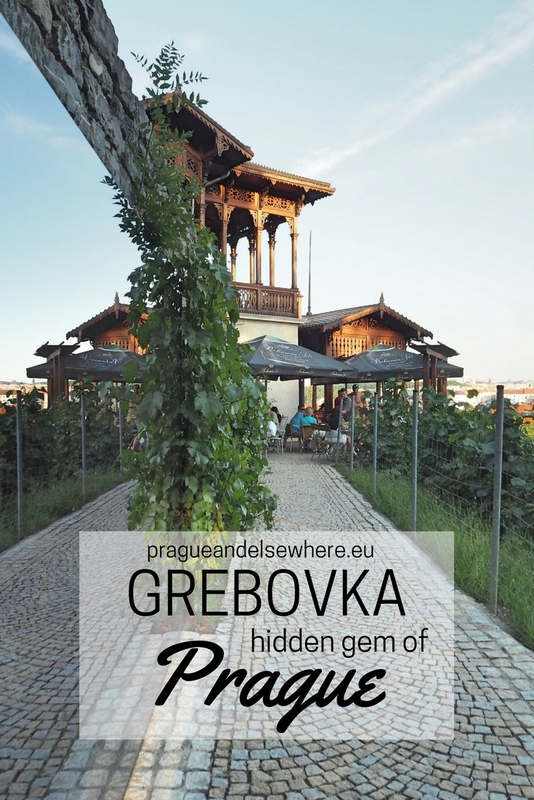 Then you can visit the coffee place called Pavilon Grébovka, where you can even enjoy some BBQ in the summer. 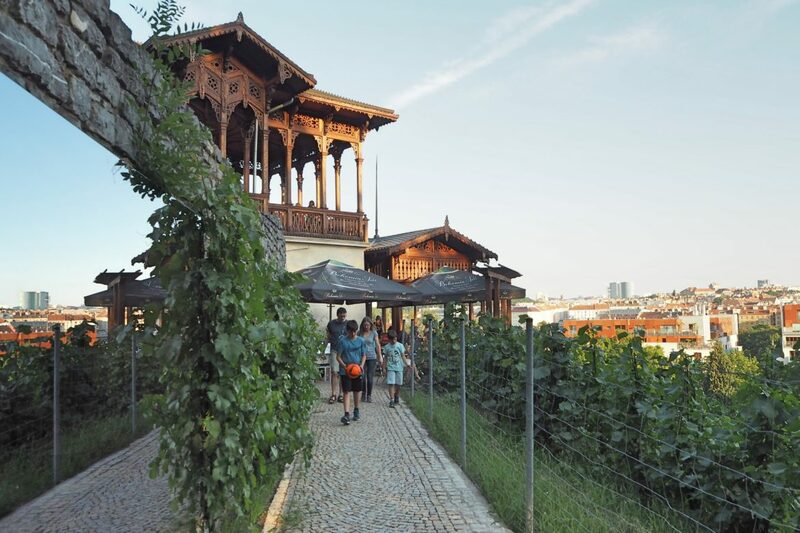 For the last stop, I recommend visiting beautiful gazebo called Viniční Altán, where you can taste delicious local or Austrian wines. V Grébovce určitě nevynechejte procházku o okolo vinic, odkud můžete obdivovat krásný výhled na méně známé části Prahy. 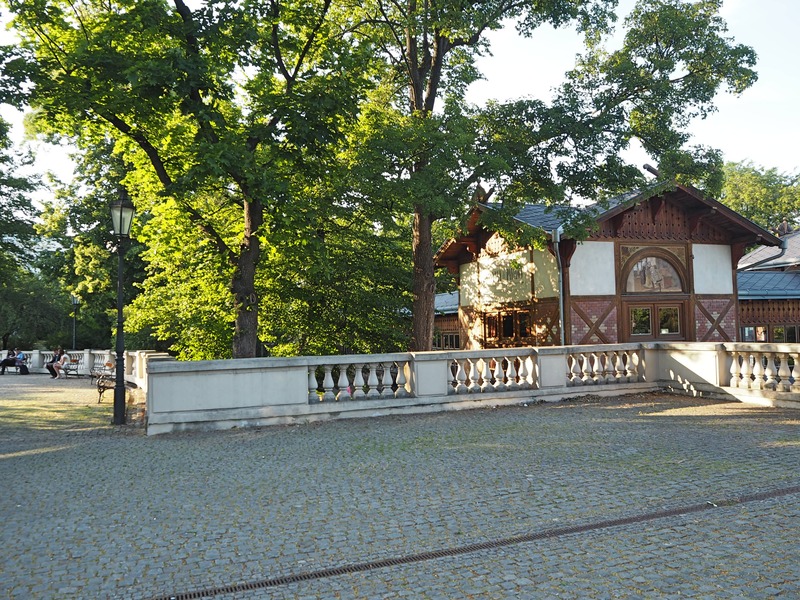 Nejznámější budovou tohoto parku je jistě Gröbeho vila postavená v novorenesančním stylu. 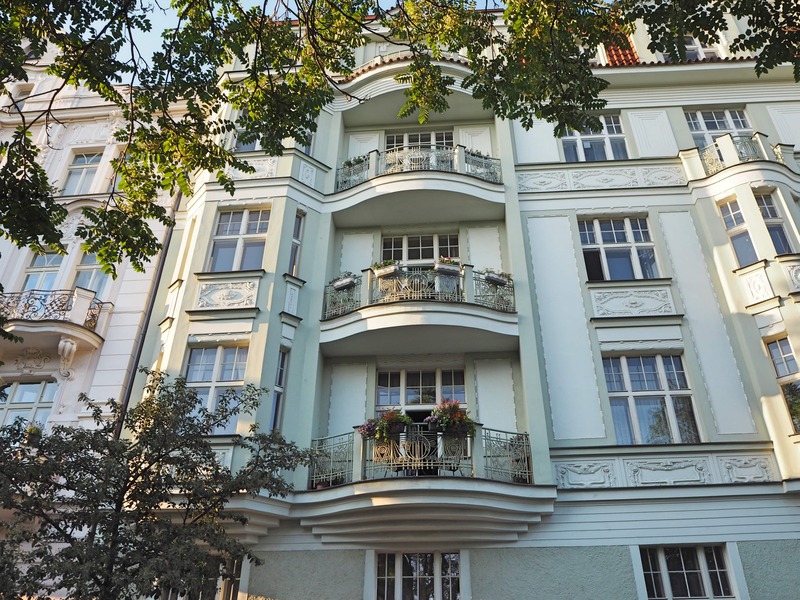 Vila je sice zevnitř nepřístupná veřejnosti, ale určitě stojí za to, si ji prohlédnout alespoň z venku. Poté můžete navštívit kavárnu Pavilon Grébovka, kde se dokonce v létě griluje. Jako poslední zastávku Vám doporučuji navštívit Viniční Altán, kde můžete ochutnat vynikající místní nebo rakouská vína. 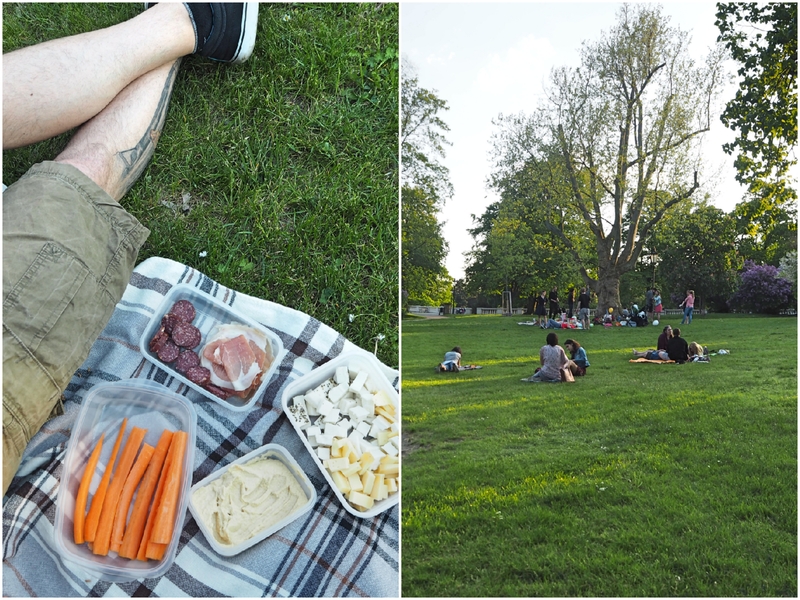 Are you a fan of picnics or own BBQ? Grebovka is a perfect spot for these activities. 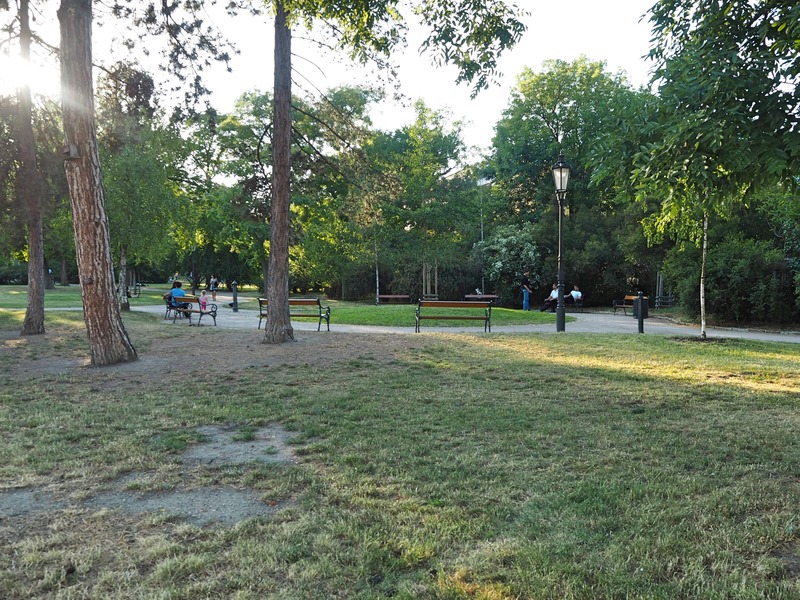 Just grab some blanket and goodies and sit in the shadow of one of many trees in this park and enjoy Prague like a local 🙂 You can even hire a grill in pub called Márova letní zahrádka (right next to the main entrance from Rybalkova street), cost is just 150 CZK (approx. 6 Eur) for one hour. You can use grill directly in this pub or bring it somewhere else in the park but in this case, they will ask you for refundable deposit 3000 CZK (approx. 115 Eur). Grébovka je také perfektním místem, kde si udělat piknik nebo grilovačku. Vemte si sebou deku a nějaké dobroty a užijte si piknik ve stínu jednoho z mnoha stromů. V tomto parku si můžete dokonce pronajmout i gril. U hlavního vchodu z ulice Rybalova se nachází hospůdka Márova letní zahrádka, můžete grilovat přímo zde, cena je 150 Kč za hodinu. Gril si také můžete odnést do parku, ale v tomto případě musíte složit vratnou zálohu ve výši 3000 Kč. LOVE THIS! 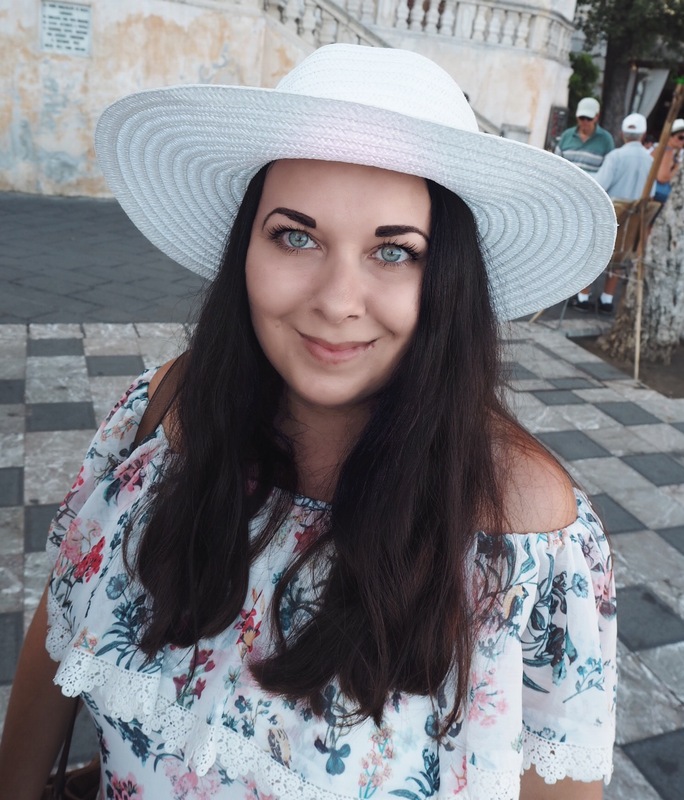 Found this from the Mappin’ Monday pin link up! Definitely going to find this the next time I’m in Prague!! Thank you so much! 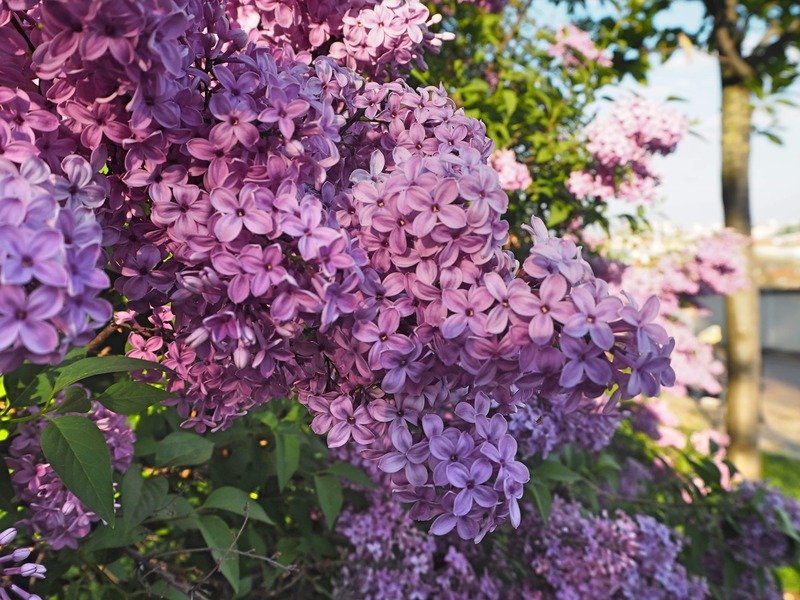 It is a very nice place worth visiting 🙂 I recommend a visit in May when the lilacs are in full bloom, so magical! A very beautiful place. Prague has a lot to offer. Thanks. Prague sure has 🙂 Thank you, David! Not been to Prague yet although this encourages me to put it on the list for sure. I can’t believe I haven’t visited Prague yet, I need to go! Lovely photos and great to learn about this hidden gem. I always love finding the quieter, less touristy parts of big cities. 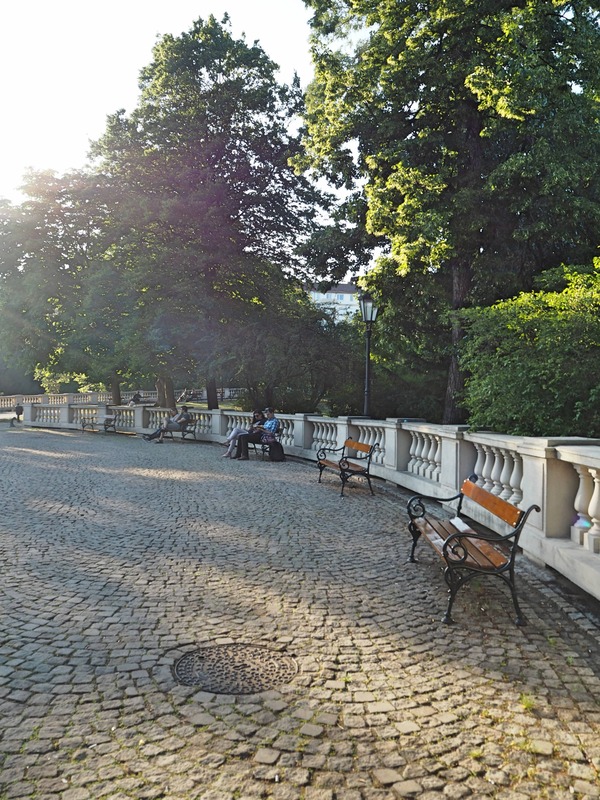 This park seems like a lovely place to go in Prague! I love a picnic! We have so many great memories from different places where we stocked up at the market and went wandering for a spot to perch and eat. I’m also very much a fan of the non-tourist spots. It’s trying to get under the skin of a place and see it from a local perspective. In fact, that’s just reminded me of an impromptu picnic at Knokke-Heist station on the Belgian coast. The train was going to be an hour late, so the station platform turned into one big seated picnic with beach towels on the ground, and the visiting Brits being invited to join in. My parents and best friend have all been to Prague and keep telling me that I have to go. We were hoping we could do it for the Christmas markets this year: fingers crossed! I didn’t know about this park, but you had me at the flower bushes. If there’s something I can’t resist it’s a place full of flowers and quiet where we can lay on the grass for a while! Bucketlisted it! Love this. We love a good picnic and it looks like you have discovered a good spot!! Beautiful photos too.